A modern version of a classic adidas Originals sneaker. 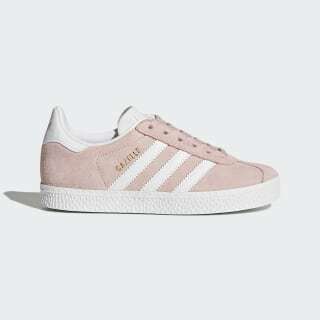 These kids' shoes are a one-to-one reissue of the iconic 1991 Gazelle. 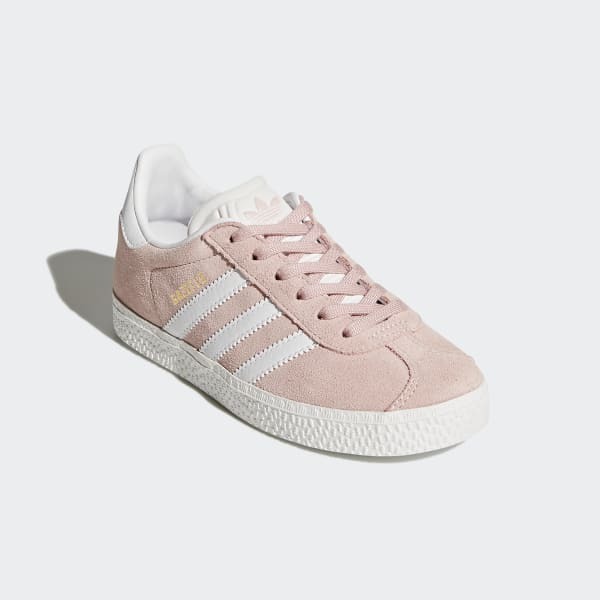 The contrasting 3-Stripes and heel tab echo the original '90s style, while the suede upper comes in archival colors to complete the authentic look.